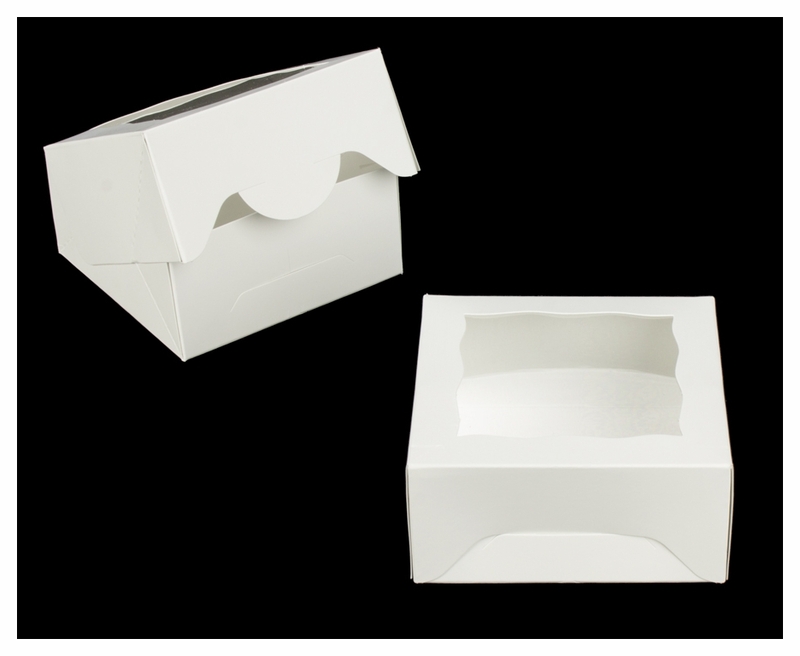 Perfect and VERY sturdy boxes for mini pies!! This will make the perfect bakery delivery box for our nursing home patients! We are a retail bakery, and we checked with all of our suppliers for a box like this. None of them carried this box. Thankfully, one of them told us about your site. We will definitely keep you in mind the next time we are looking for a specialty item. 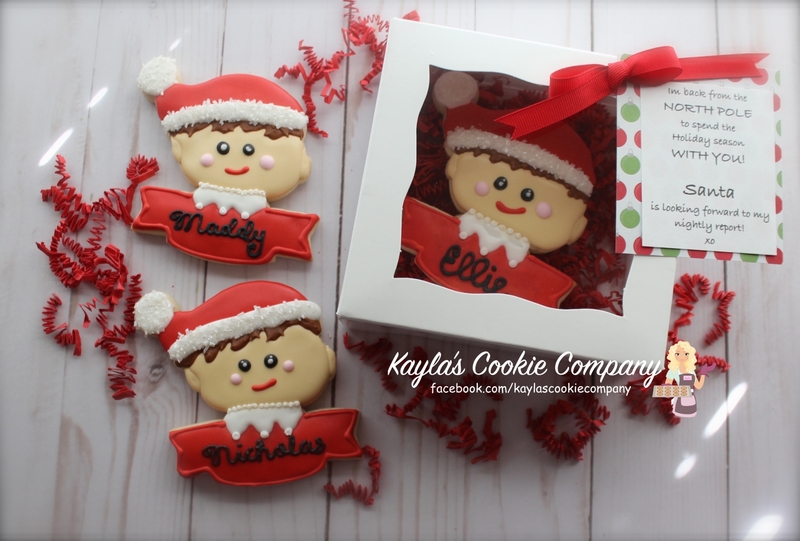 Arrived quickly, super easy to assemble and they fit my "elf" cookies along with some paper shred perfectly! We have been using these boxes for a couple of years now (along with sister sizes) and we love them! They always arrive perfect and the company has amazing customer service. If you use french tart tins, the 4.75", these boxes are perfect sizing. The window makes for a very attractive presentation and displays really well. I have found this box easy to assemble and easy to use. The cookies fit perfectly in the box along with some paper. I was also pleased with how quickly the products arrived after I placed the order. We are using them for our Bath Bomb Donuts and Cookies and they are the perfect size. Very sturdy and well made. Made cake look beautiful with this amazing packaging. I would rate this product excellent. Exactly what we were looking for. Perfect for our daughter's wedding for their cookie table. We were so surprised how quickly we received this order. Would order again from here. We used these boxes for mini pies that were favors at my daughter's wedding. Everyone loved them. I accidentally ordered too many of one of the sets,of the boxes. Customer service caught the error. They called me before processing the order to confirm. I am so grateful for that! Thank you!!! Very fast shipping. The boxes arrived in perfect condition. These are the perfect.size I need for packing a dozen of cookies. They makes my product looks so good. Thanks brp! Til my next order! They come pre-assembled and are very sturdy. Very pleased with this product and will definitely order again. I had a very specific event and needed boxes. I talked with BoxMaker Jen and she helped me find these. I wasn't sure if I would be happy but ordered early and was working on plan B. These arrived and why oh why did I even think I would need a Plan B? They arrived quickly and compact. Easy to fill and look great!!!! I have extra and will be using for mini pies as well. Great box and exactly what I needed.